618 Vape specializes in vaping; everything from starter kits and mods to rebuildable atomizers. We have accessories to customize your vape! With 71+ flavors, you will not be disappointed by our selection. 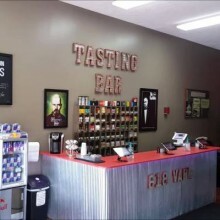 We will walk you through the vaping experience!